WHAT ARE SAUNAS AND WHAT ARE THEY USED FOR? Saunas are an amazing form of detoxification and total body rejuvenation. 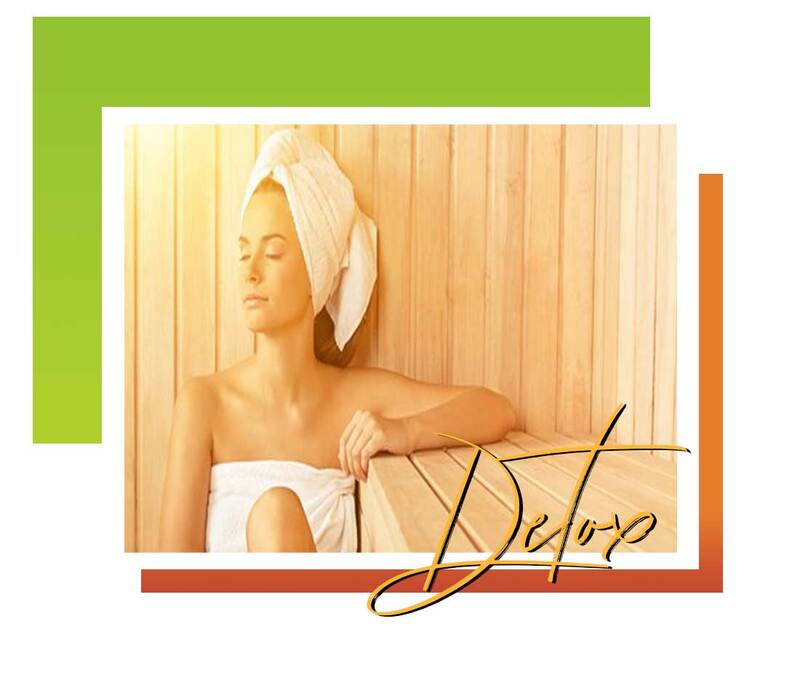 Your detox goes even deeper and stronger with the infrared saunas we have on-site at our facility. With our busy schedules in today’s day and age, many people forget about or even don’t know how to exercise. In the cold winter months, we are bound to indoor activities and let’s be honest… Sometimes even leaving the house becomes a chore. With the state of food in our culture the way it is, we are seeing an uprising in autoimmune conditions and chronic conditions. While the cause remains a mystery in the western medical world, the facts are simple. Your body has become toxic from either stress, your diet, your own mind or a combination of all 3. When you are stressed out AND not exercising, you have created a perfect environment for stagnation. Stagnation basically means that your body’s overall system has slowed down. Your heart rate is always steady except from the occasional cigarette or daily cup or cups of coffee. This an acceptable form of interval training. The more sedentary your lifestyle equals the less you move, the less you exercise. When your heart is NEVER racing, your blood flows slower which yields for poorer circulation. In addition, your lymphatic system and it’s flow slows down as well. This in effect causes a chain reaction within your body, none of which is good. You can even compare disease to a mosquito infestation. Mosquito’s breed most effectively in still water. If your Qi energy becomes stagnant due to your sedentary lifestyle, you are inviting in disease. Infrared saunas help detox the body by opening your pores, increasing circulation and releasing a good amount of sweat per session. Sweating is one of the most effective and most ancient forms of detox known to man. It’s part of our body’s evolutionary system! 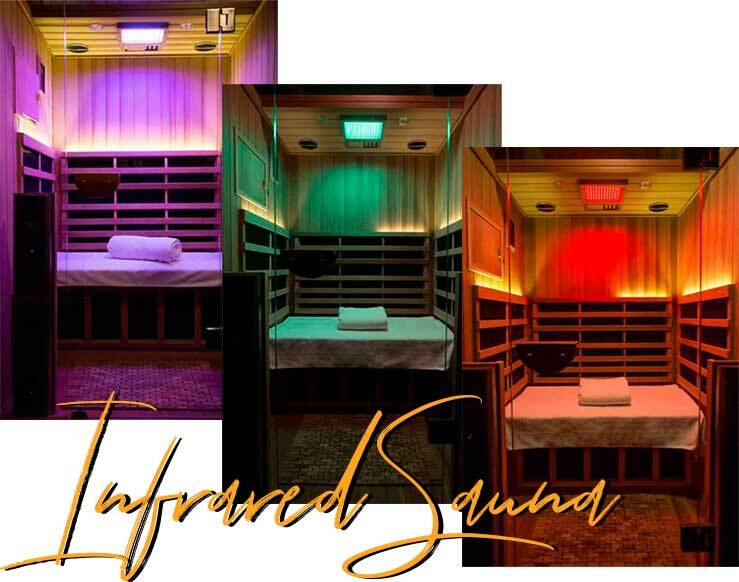 With infrared saunas you are getting an even deeper detox than with regular saunas due to the infrared technology. In addition, the heat helps loosen up your muscles and allows for better flexibility. The relaxation you will experience in our cedar infrared chamber will be just what the doctor ordered.Step into the warmth, listen to music, read or meditate, smell the scents of the aromatherapy as you experience the therapeutic benefits of our infrared thermal sauna.Our infrared sauna also include light or color therapy, also called Chromotherapy which is the use of color and light to gently bring about balance/ homeostasis. When booking your infrared sauna appointment, please indicate which chromotherapy you would like to apply to your session. Call us today to book a package of Infrared Sauna sessions at the Lewis Holistic Healing Institute. Warm, cheering & non-constricting. It stimulates creative thinking and enthusiasm. Increases intuition and sensitivity as well as relaxes. Cools down inflammation, fever, high blood pressure, stops bleeding as well as calms strong emotions like anger, aggression or hysteria. Slows down an over-active heart, stimulate the spleen and white blood cells. Good for energy, fatigue, and colds. It energizes heart and blood circulation, builds up the blood circulation and increases a low blood pressure. One of the most immediate types of relief that infrared sauna offers is simple relaxation as it melts away the stresses and tension of “modern” life. Just a few minutes in the gentle warmth of our Infrared Sauna gives you an overall massaging effect, soothing tight muscles and overstimulated nerves. You’ll feel rejuvenated and restored in both body and mind. Infrared saunas heat the body from the core which enables you to sweat out 7 times more toxins that a traditional sauna. While saunas use hot stoves to heat the room, infrared uses heat panels and infrared light as a heat source. As a result you get a less superficial sweat that conventional saunas tend to yield. In addition, you tend to sweat more at lower temperatures. While regular, more conventional saunas are still highly effective, it has been proven that infrared saunas are more efficient when it comes to detoxification. HOW MUCH DO SAUNA SESSIONS COST AT THE LEWIS HOLISTIC HEALING INSTITUTE? 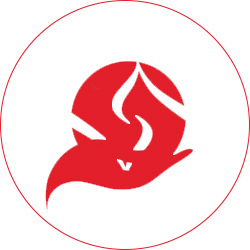 Treatments are typically performed once or twice weekly for 30 minutes (healthy adult – less time for children) but may be administered more frequently as needed or recommended.